This webinar was held live on April 18, 2018. Access the recording here! Potentially exculpatory photos in a social media feed. Critical corporate memos written in a language you don’t understand. The recording of a game-changing voicemail. Increasingly, the information you need to succeed in ediscovery is not created in a searchable format. 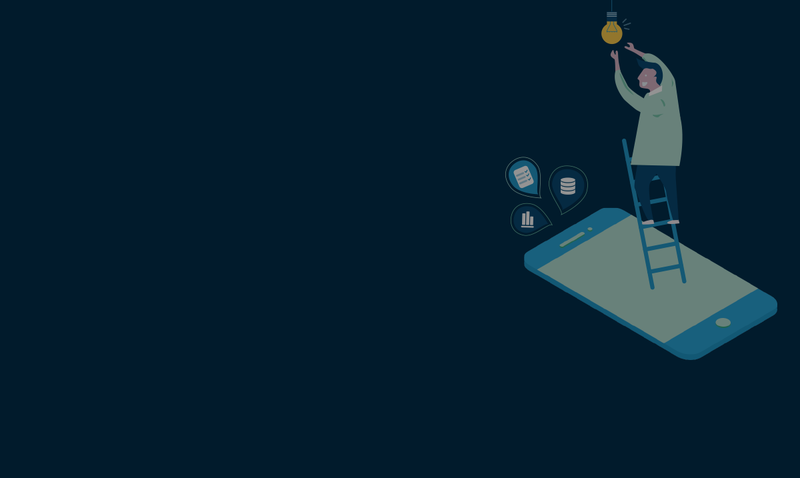 Why is it important to know about different technologies that create and understand this “dark data?” How can you access dark data? Join us for a lively exploration of the sources of dark data, the best techniques for illuminating it, and the importance of technology competence for attorneys. 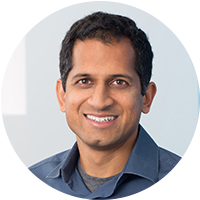 AJ Shankar is CEO and Co-Founder of Everlaw, an ediscovery technology company based in Berkeley, CA. AJ has a Ph.D. in Computer Science from UC Berkeley and an A.B. in Applied Mathematics/ Computer Science from Harvard University. 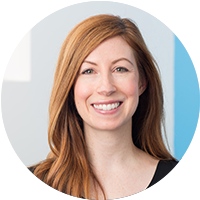 Lisa Hawke is the VP of Security and Compliance at Everlaw, an ediscovery technology company based in Berkeley, CA. Lisa is admitted to the bar in New York and Massachusetts and a Board Member of Women in Security and Privacy (www.wisporg.com). You can follow her on Twitter @ldhawke.